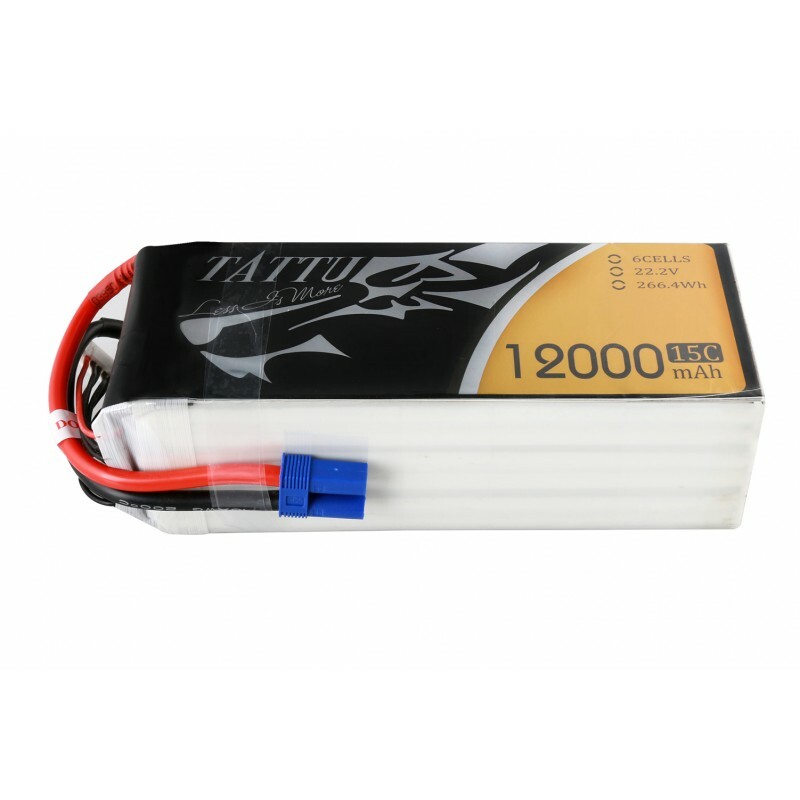 Tattu 12000mAh 6s 15C lipo battery is suited to the following models: DJI S800, DJI S900, DJI S1000, Walkera QR X800 and other multicopter. 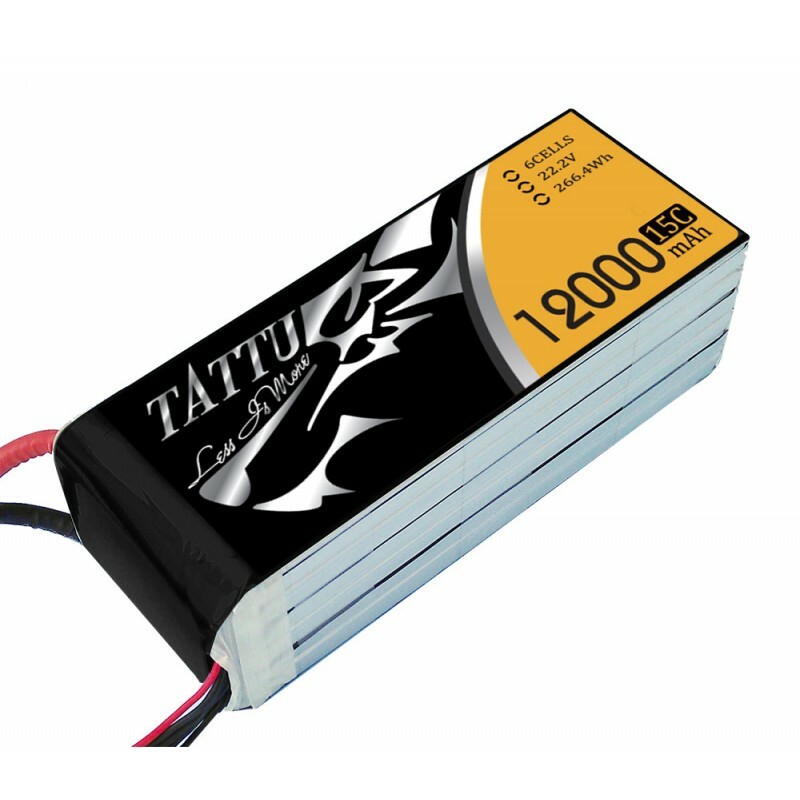 Tattu 12000mAh 6S 22.2V 15C UAV lipo battery has stable automatic stacking technology, high capacity than comparable size pack and no memory effect. 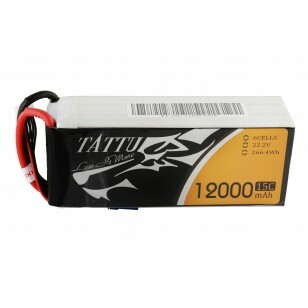 It is a nice compact little battery, with excellent build and assembly quality. 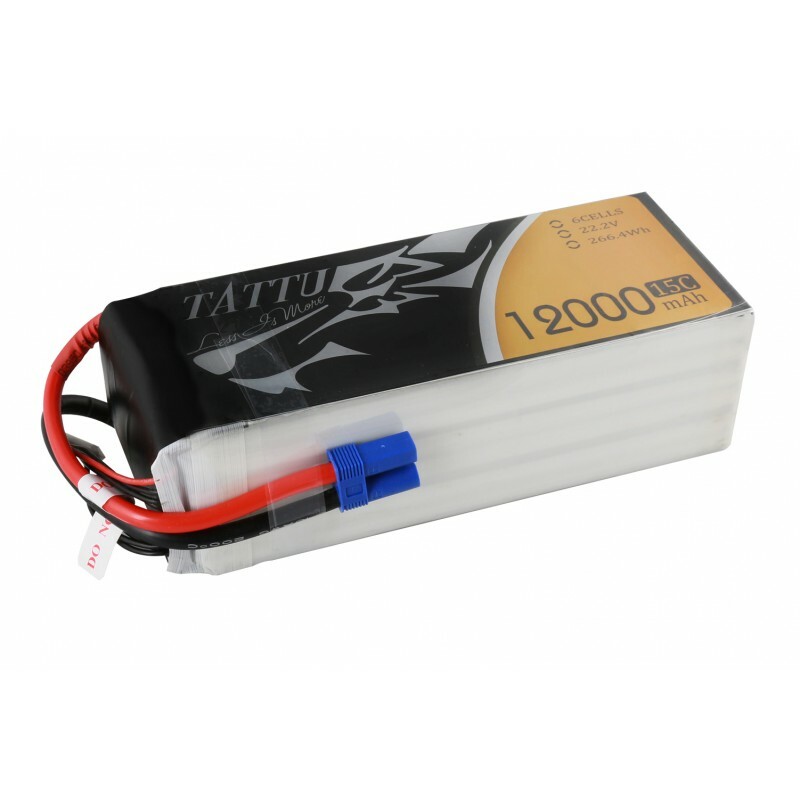 This 12000mAh battery is designed for multicopter usage with long flight time. 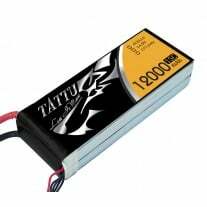 High power density technology of these batteries ensure all 12000mAh is packed in a small size body, making the total weight is only 1620g. 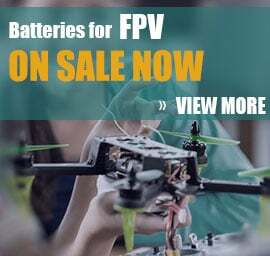 Low IR value of these batteries also provides stable voltage until the end of your mission. If you are in the USA, you can check Tattu 12000mAh 6S1P 15C Lipo Battery Pack on USA warehouse. 1. 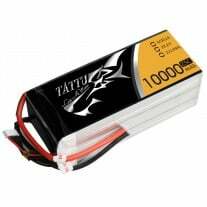 All Tattu LiPos are packed with vibration-proof & fire-proof material and our luxury battery box. 2. 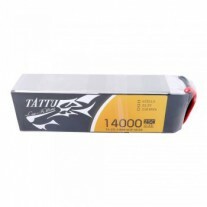 Make sure you get your battery in perfect condition.